Another year another birthday! My birthday is on Thursday April 26 and in my normal eclectic fashion I decided to do 2 parties this year. The reason for this is mainly my very eclectic taste in music as well as the fact that I have friends from a variety of scenes and communities. And also I just happened to have 2 events scheduled at the time of my birthday so it makes sense. 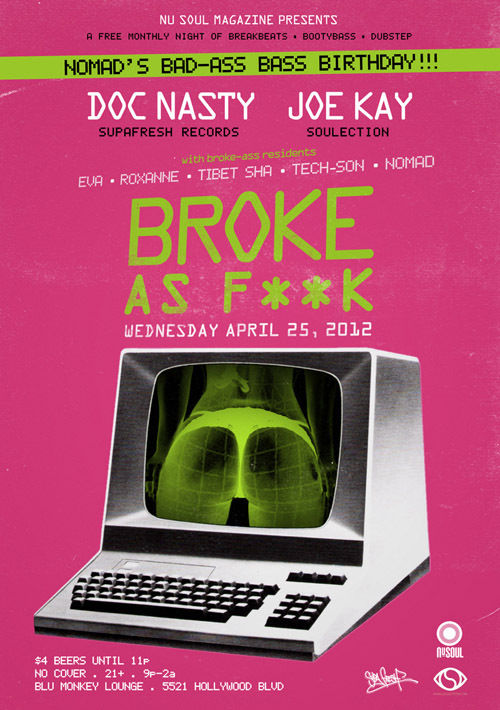 The first party is Broke As F**k, my all breakbeat ans bass party that I throw with Eva. I tried to keep it eclectic this year with Doc Nasty from Florida as the headliner so that true Florida BASS sound that I love so much will be represented. As a special guest I brought on Joe Kay, who has been shaking up my world as of late with his Soulection record label and radio show. This is is all FREE! Plus since it's on Wednesday night it actually turns to my birthday at midnight which will be fun. 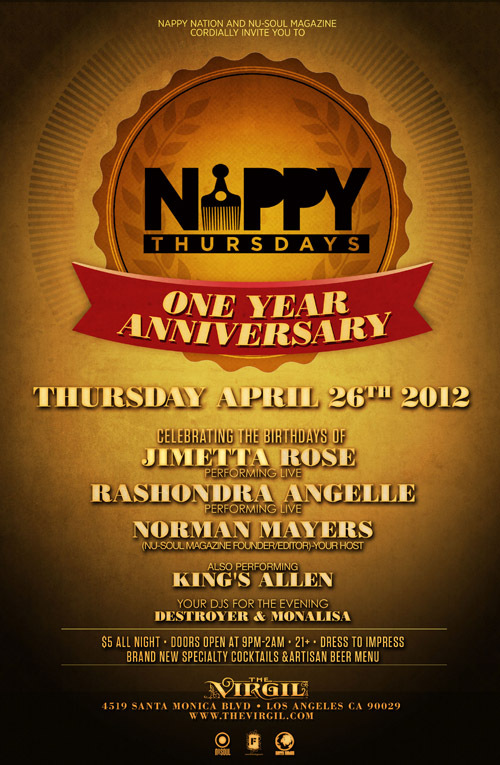 My second party is the next night with the one year anniversary of Nappy Thursday. 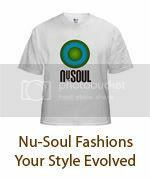 This is for the soul music crowd and as a special treat I will also be celebrating the birthdays of 2 of the performers, Jimetta Rose and Rashondra Angelle. It's only $5 all night. Check out the flyers for all the info!